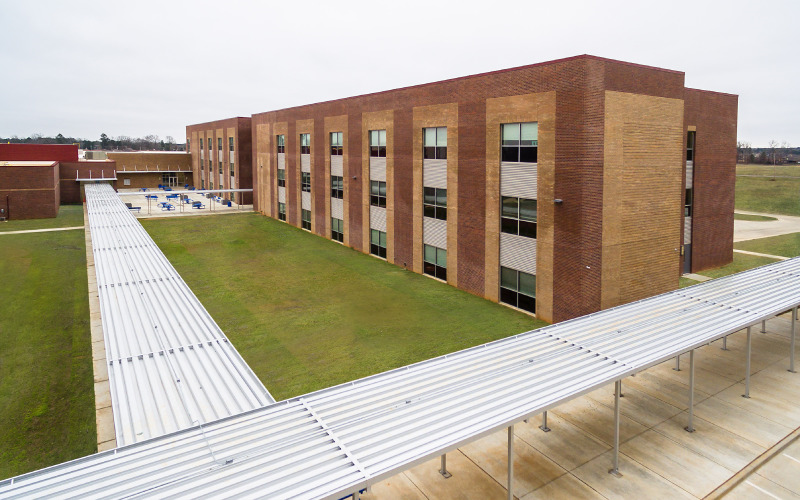 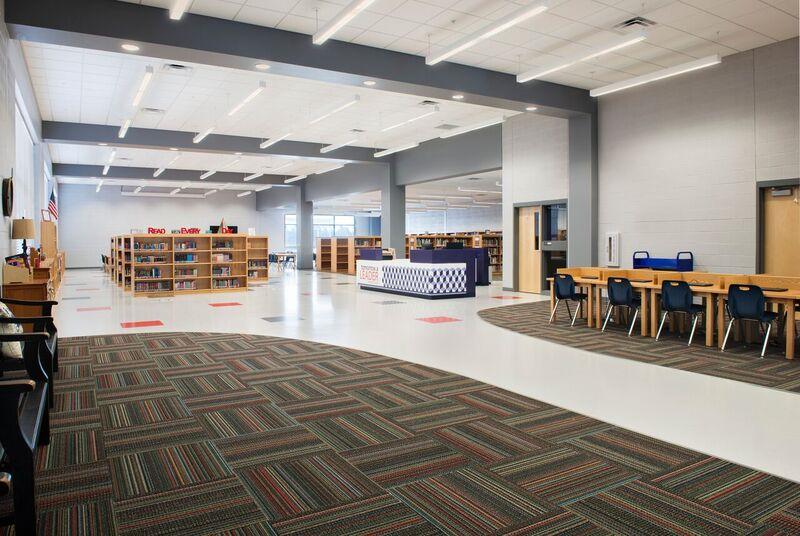 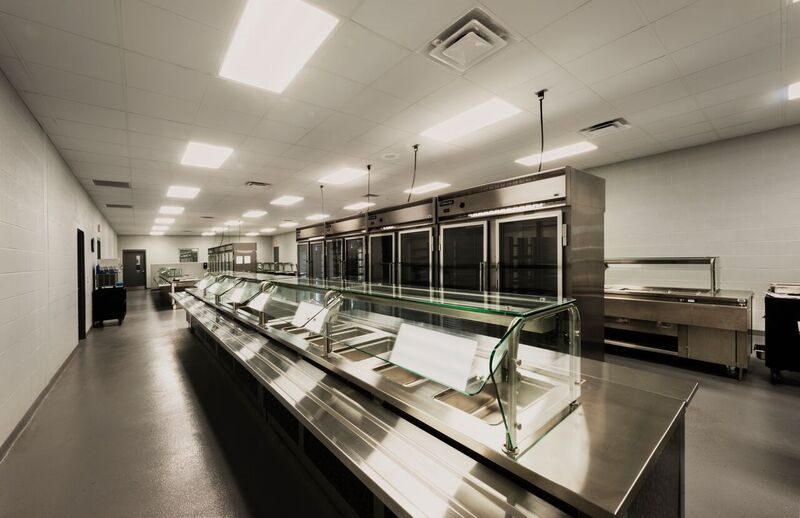 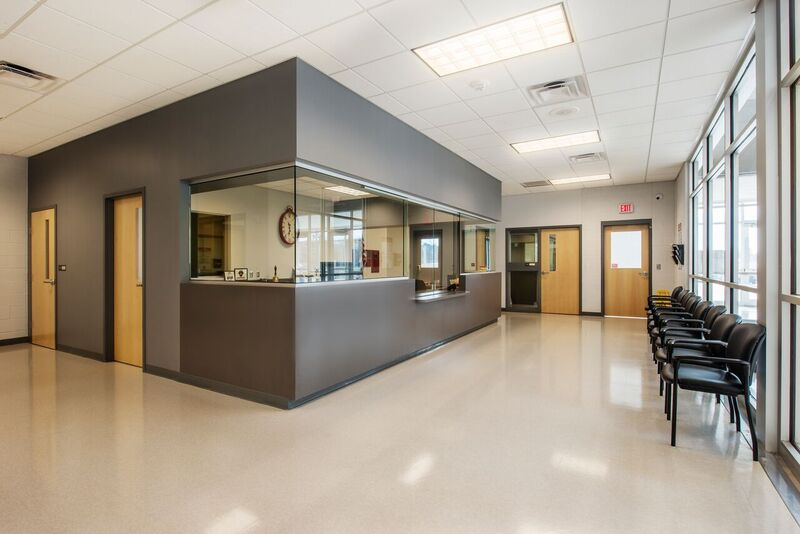 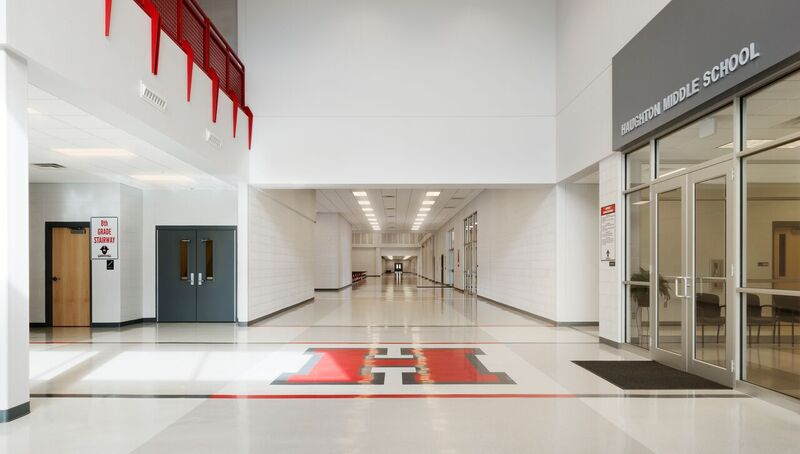 Bossier now has its first three-story middle school, Haughton Middle School constructed to accommodate the rapidly growing student population in the eastern part of the parish. 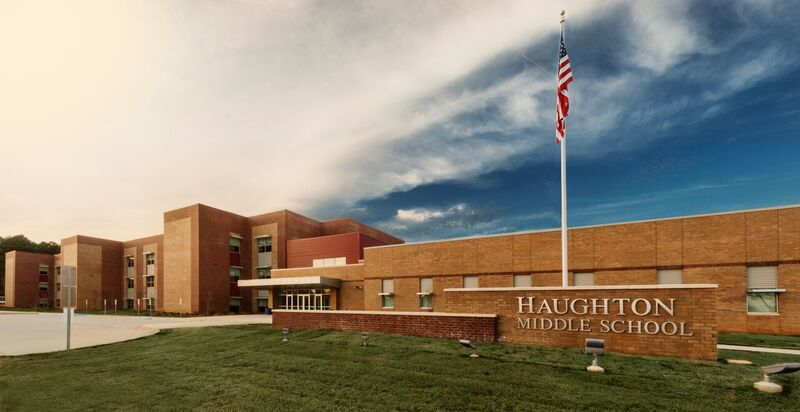 Designed for 1,500 students in sixth through eighth grades, Haughton Middle School is nestled on 28 acres along Highway 3227 to the west of the Tuscany subdivision. 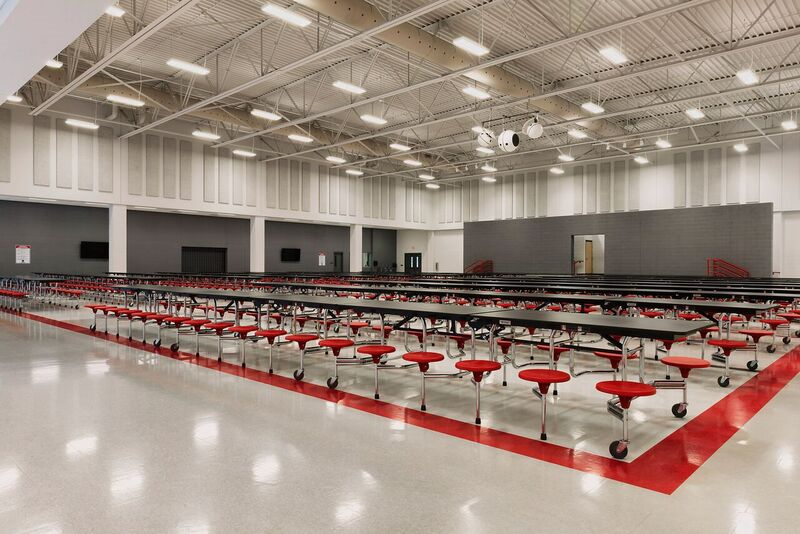 A large, centrally located commons/dining area joins into the academic wing to the Athletic/Music Wing. 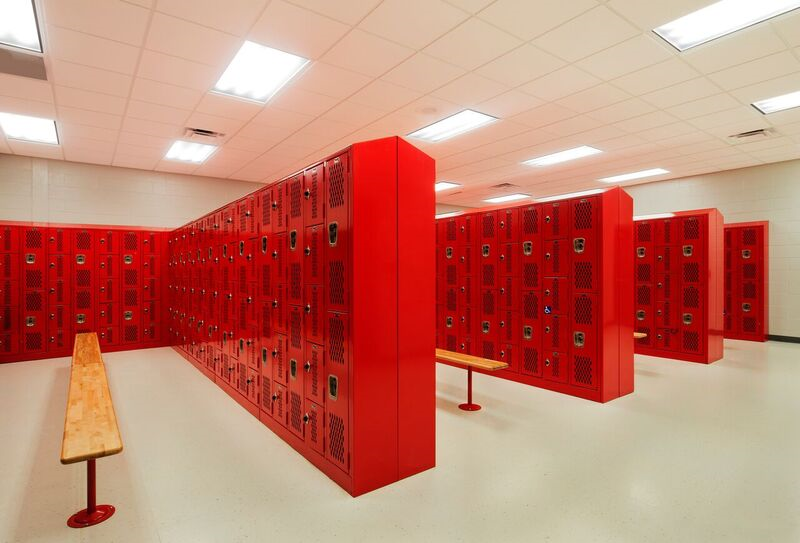 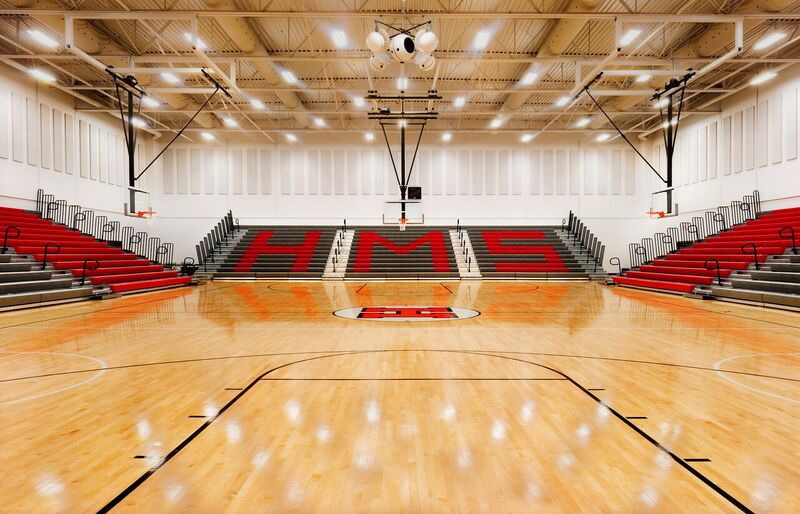 Athletic facilities includes a gym with bleacher seating for 1,683. 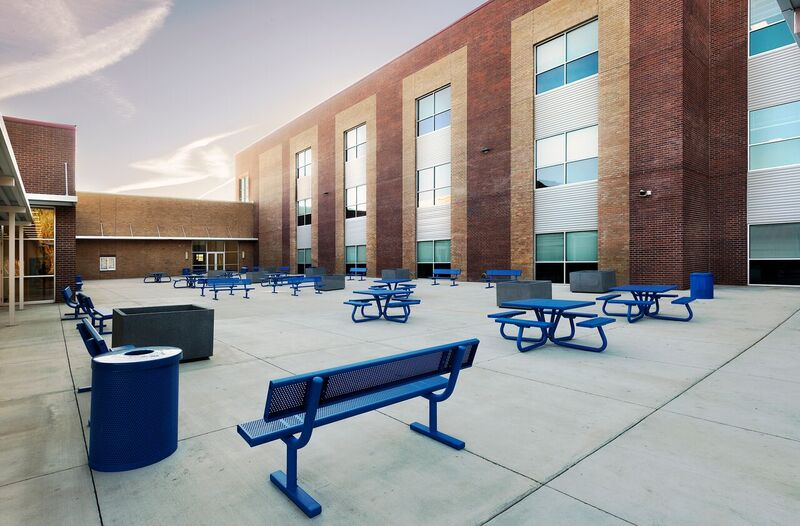 Due to the large number of buses and traffic generated from parent pick-up and drop-off, parking has been designed for 40 buses and 200+ vehicles, as well as 500 spaces for event parking.